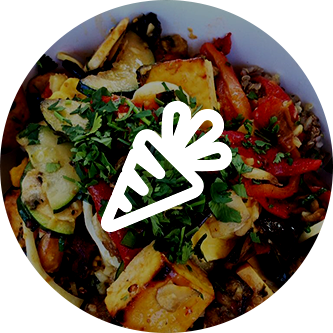 At Greenspot Salad Company, we love our salads. When you visit one of our salad bar locations in California, you’ll be able to choose from a variety of salads that have been specially handcrafted for your taste buds. In part one of this article, we discussed some of the best salad toppings to consider when trying to lose weight. 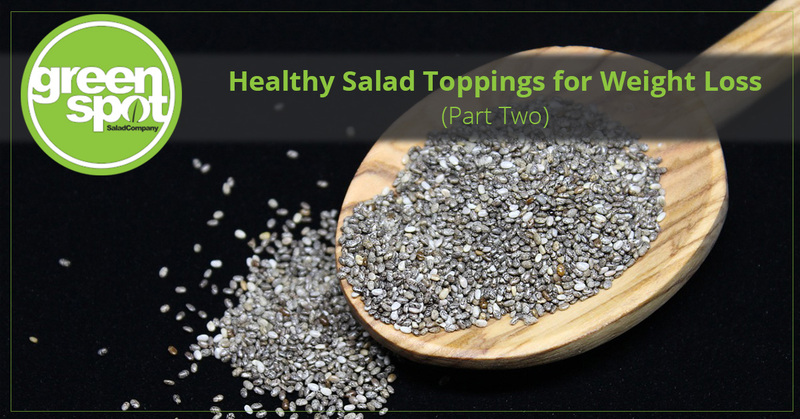 In part two, we’ll look at a few more healthy toppings to throw on your salad so you can achieve your fitness goals. If you don’t have time to prepare all of the ingredients for a salad, stop by our salad bar in Sorrento Valley or 4S Ranch today! 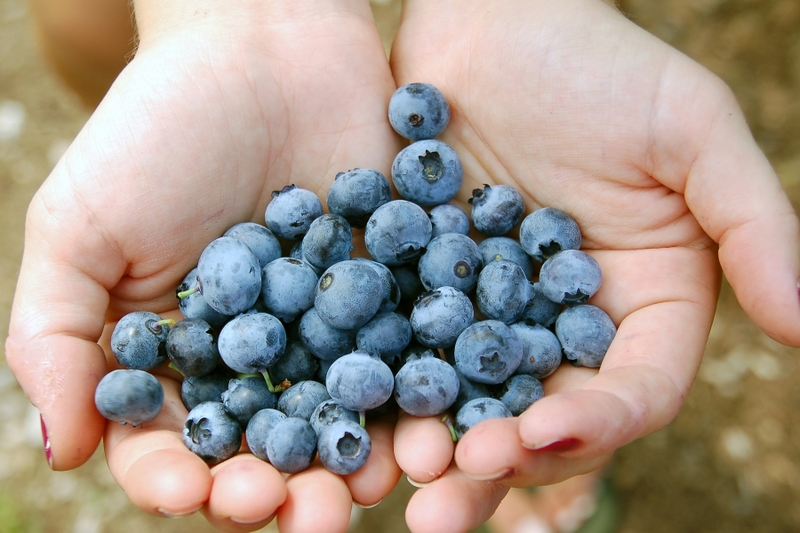 Native to North America, blueberries are another healthy topping to add to your salad if you’re trying to lose weight. As one of the most nutrient-dense foods in the world, these berries contain a broad range of antioxidants that can lead to numerous health benefits. Blueberries are a natural source of soluble and insoluble fiber, which means they can help to regulate your gastrointestinal tract by eating a couple of handfuls a day. Today, the nutritional benefits of almonds are praised around the world. Almonds are low in saturated fatty acids and rich in unsaturated fatty acids, making them a healthy alternative to your regular potato chip. One study even found that when almonds are consumed as snacks, they can reduce the effects of hunger and the desire to eat later on. The healthy fats and dietary fiber of almonds can also aid in speeding up your metabolism and weight loss. Another popular salad topping that can help you achieve your weight loss goals are chia seeds. These nutrient-dense seeds are packed with energy-boosting power and omega-3 fatty acids to help you look and feel your best. Chia seeds are also a great source of Vitamin A, B, E, and D, and they have been found to aid in digestive and heart health. 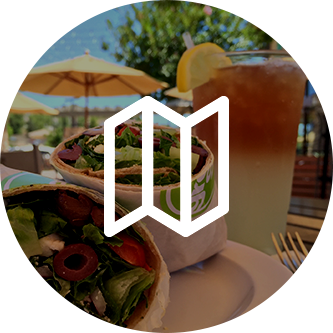 If you’re looking for a new and healthy dining experience in California, stop by one of our Greenspot Salad Company locations today. 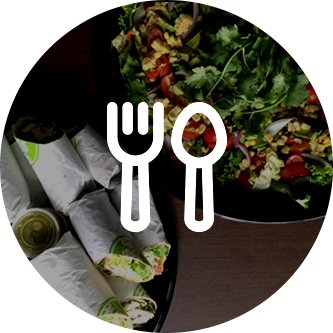 All of the salads, wraps, and sides on our menu come from fresh and natural ingredients so you can stay healthy, even on the go! Browse our menu online today or give us a call if you have any dietary questions or concerns.